Sa Calobra has become extremely famous in cycling circles and it is on many a cyclist’s must ride list. The ride involves climbing from Port de Soller to the top, weaving your way up the many hairpins you will encounter. Sir Bradley Wiggins famously used this road to prepare for the 2012 Olympics and holds the unofficial record for the climb. 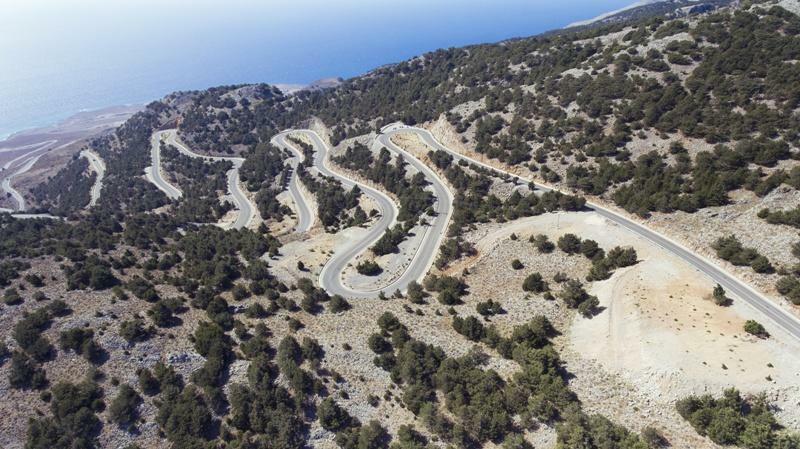 As Team SKY train on Mallorca, every rider in the team has ridden this road. It is very popular among our guests. So why should you ride it? To start the Sa Calobra climb you have to cycle down it first. Either that or catch a ferry to Port de Soller. As you can imagine most riders choose to cycle down it. In the village of Port de Soller there are plenty of cafes so after riding down the hairpins you can refuel for your journey back up to the top. 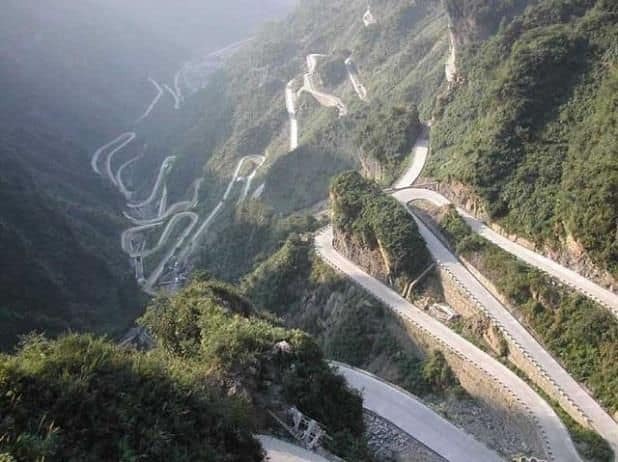 You simply cannot help but be impressed at the views offered by this road. It winds upwards at an average gradient of 6.2% for 13kms, and around every switchback is a breathtaking view of Mallorca and the sea. Imagine this and the smell of the sea and crisp clear air in your lungs. Now you understand why riding this road is a cyclists dream. Riding the same roads as cycling legends is when you truly appreciate how good professional cyclists are. When you reach the top of Sa Calobra you have entered an unofficial club of cyclists that have made the climb. As the route features sheer drops you also need a cool head to descend and climb Sa Calobra. This all adds to the sheer awesomeness of being able to say you’ve ridden this road. Mallorca is a cycling paradise and it is climbs such as Sa Calobra that have given the island its legendary status among cyclists. Bradley Wiggins described Mallorca as a scalextric set for cyclists. The roads are smooth and adventurous and they inspire you to ride more miles than you would at home. Arguably, the uniqueness of Sa Calobra embodies everything that is perfect about Mallorca cycling.